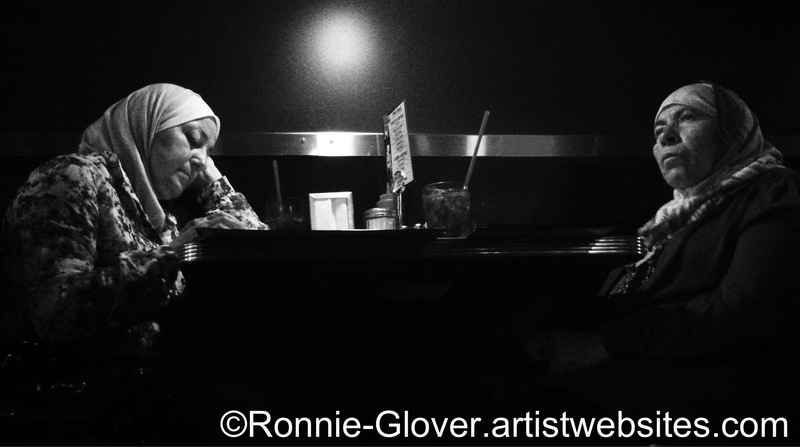 An Iphone image of Two Women Dining. This entry was posted in Travel and tagged cultures, dining, Edge of the Frame, iphone photography, ronnie-glover.artistwebsites.com, The Daily Post, The Daily Prompt, thelandslide, women. Bookmark the permalink. Thank you. There wasn’t very much. It was a dark, very loud, but fun place.